I really couldn't enjoy my trip on this coaster due to how crammed into the seat I was. I'm not the skinniest person around but I've never had trouble fitting on any Disney ride before. I was in excruciating pain in my knees the entire ride. I had a hard time focusing on the ride itself. The width of the lap bar is very narrow and not nearly wide enough for most adults. I spent the whole ride with the lap bar jammed into my kneecaps. Not fun. I don't know what Disney was thinking when they made these ride vehicles. Heck, I ride the Barnstormer (clearly a kiddie coaster) without any issue. We were lucky enough to ride this during a soft opening - we loved it! The queue is really cute and nice to look at while you wait. The ride was cool - so quiet but a different fun since the cars swing back and forth. Great addition! 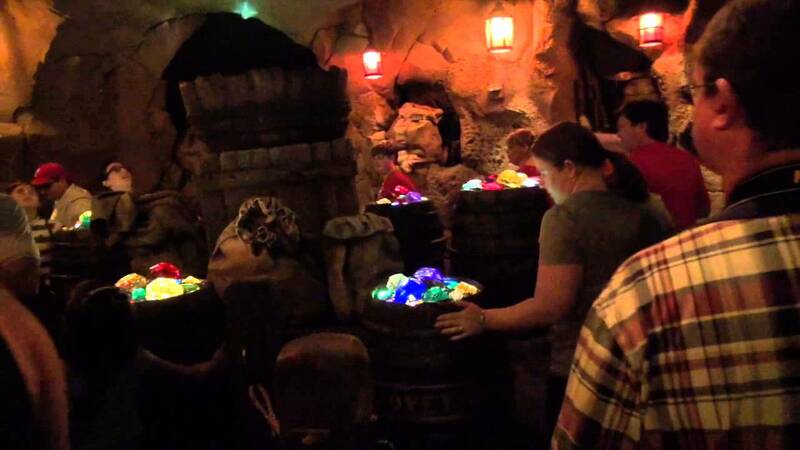 This ride was very detailed and fun, I loved the whimsical feel of the mine inside the ride. The line queue was also fun and very detailed. But the best thing was how the cars felt very weird and scary when swinging back and forth. 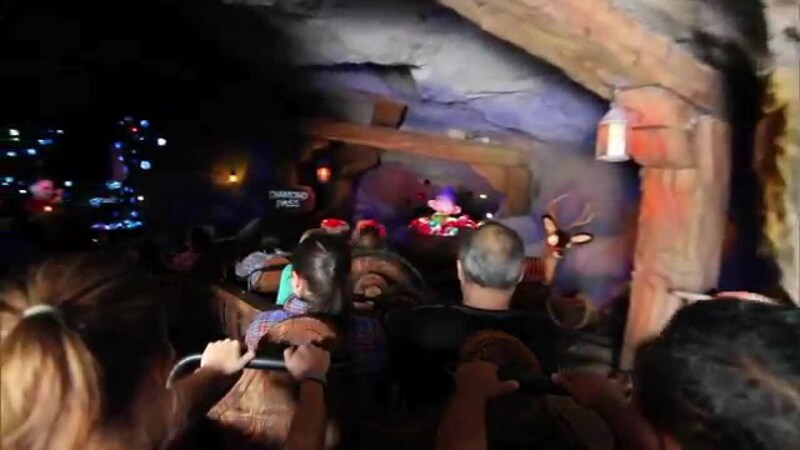 The Seven Dwarfs Mine Train takes guests on a rollicking, musical ride into the mine “where a million diamonds shine.” The coaster features a first-of-its kind ride system with a train of ride vehicles that swing back and forth, responding to every twist and turn of the track. The journey is accompanied by music from the classic Disney film and animated figures of Snow White and the Dwarfs. Announced on January 18 2011, the Seven Dwarfs Mine Train is part of the 2012/2013 expansion of Fantasyland at the Magic Kingdom that will see the land double in size. The coaster was not part of the originally announced plans back on September 12 2009, but will take the place of several proposed interactive Disney Princess meet and greets. 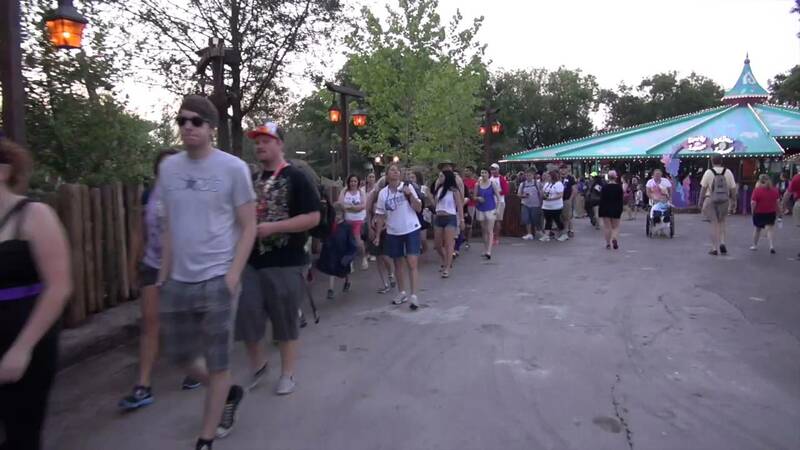 Opening date: The attraction was announced on January 18 2011, with an expected opening date in 2013.